Want your followers to enjoy the benefits of better posture and increased activity in their everyday lifes? Our affiliate program is designed for health, wellness, fitness & therapy influencers & professionals who want to earn revenue while sharing the positive messages of our range. 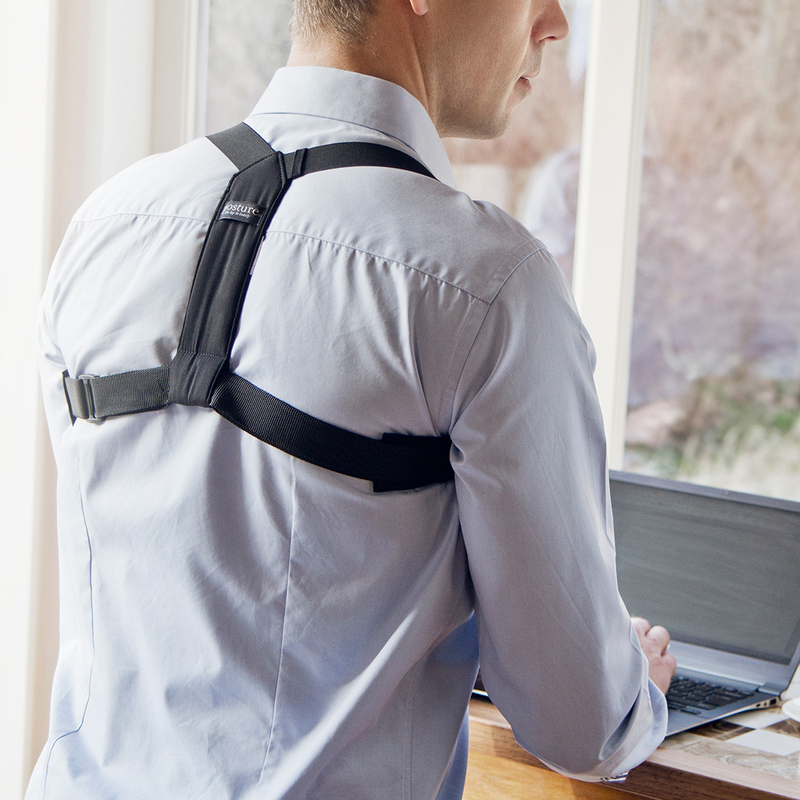 Swedish Posture products are designed to be easy ways to reduce sedentry behaviour and improve posture for better mental and physical health. Joining our affiliate program is free and once we've approved your account you'll have access to a unique discount code to share with your tribe. You'll be able to offer a discount to your audience while also earning a comission for yourself. Any sales using your unique code will earn you a generous comission which we pay out to you monthly. Our partnership programme for fitness, health & sports professionals will allow you to EARN UP TO 12% COMMISSION for recommending our products to your clients.We will also help you by providing you with REFERRAL DISCOUNTS, major promotions and flash discounts to pass on to your clients. If you're an influencer who likes our message we'd love to hear from you. We don't choose our influencers based purely on numbers, we like to look at the story you tell. So if you think you'd do a great job of reviewing or promoting any of our range, writing and sharing your knowledge about living a healthy lifestyle then get in touch.